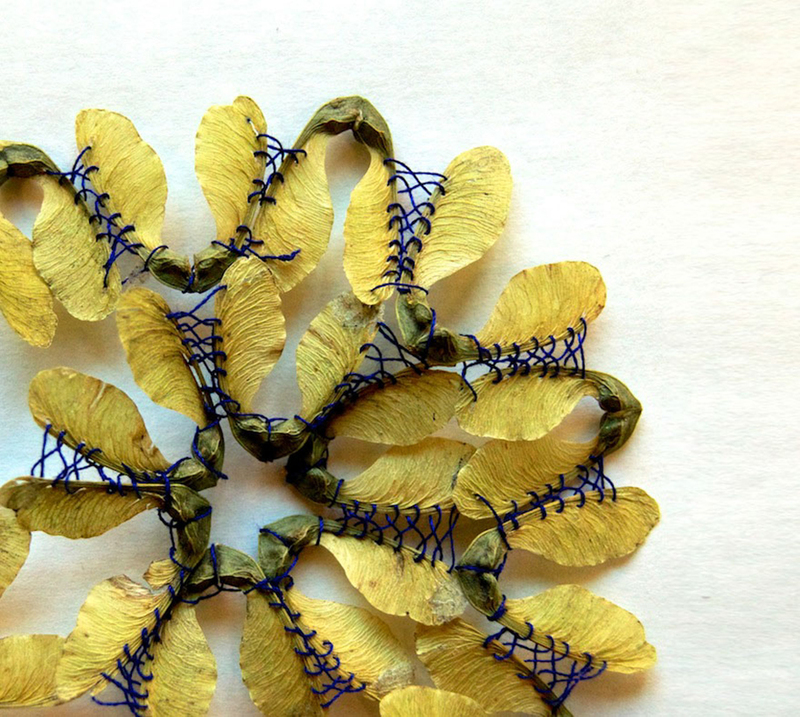 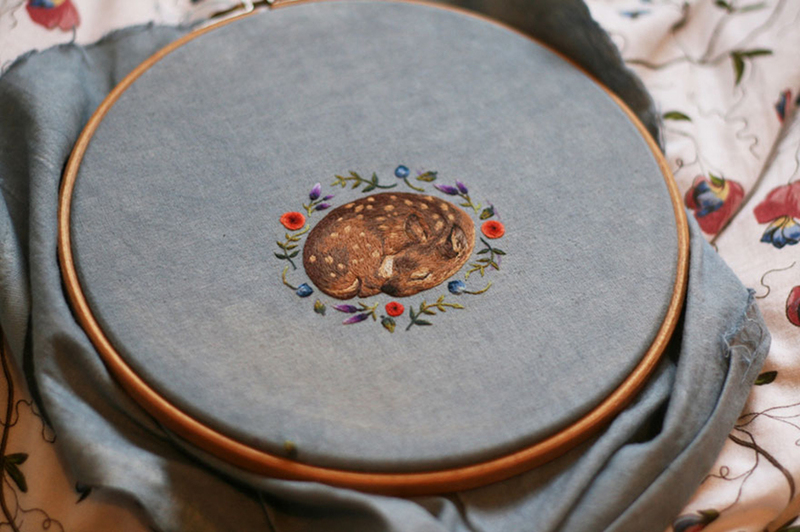 No, this article isn’t about the boring mainstream ways of doing embroidery on pieces of cloth. 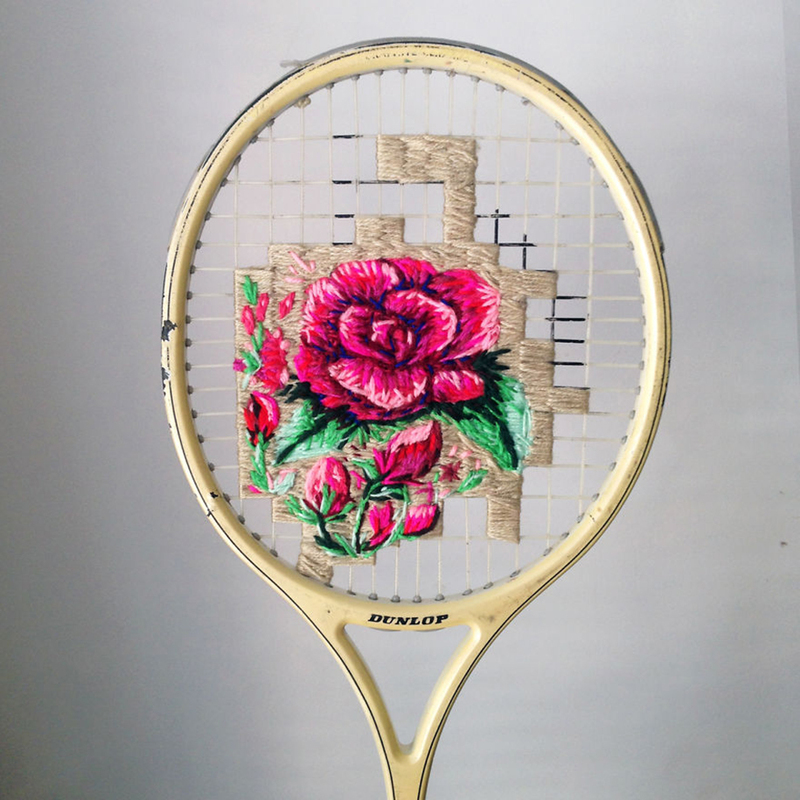 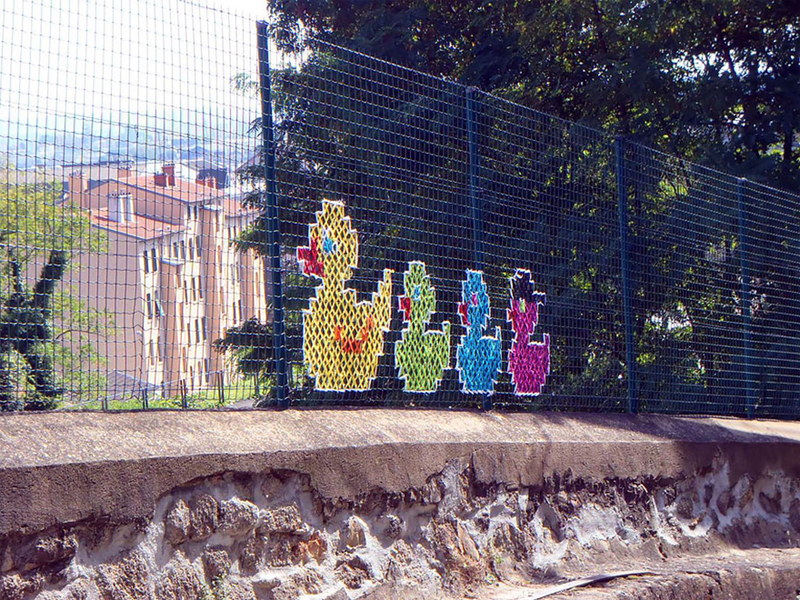 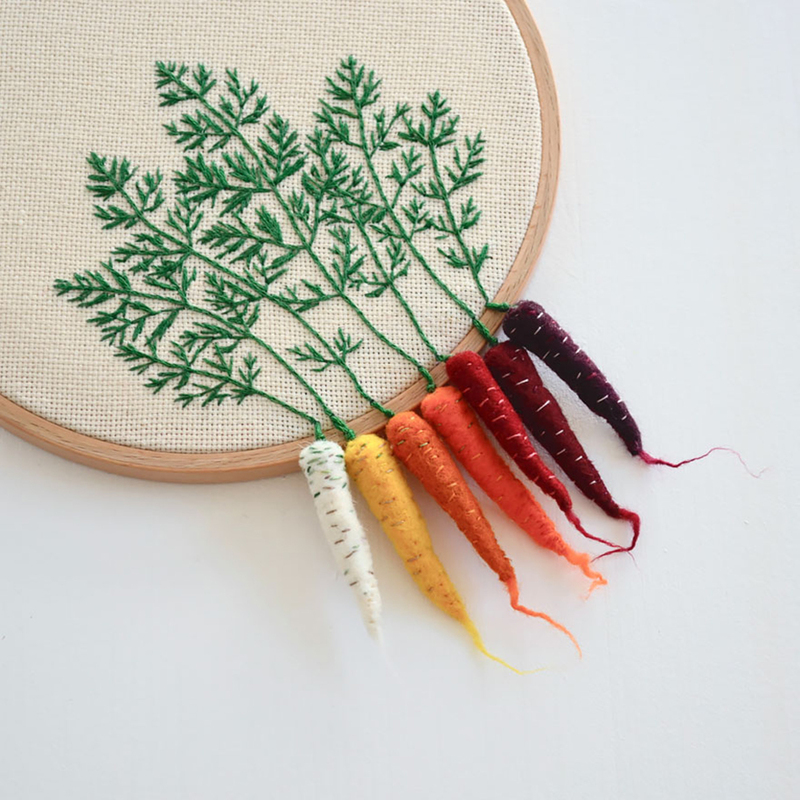 Embroidery has been around for years and has always been the same old thing. 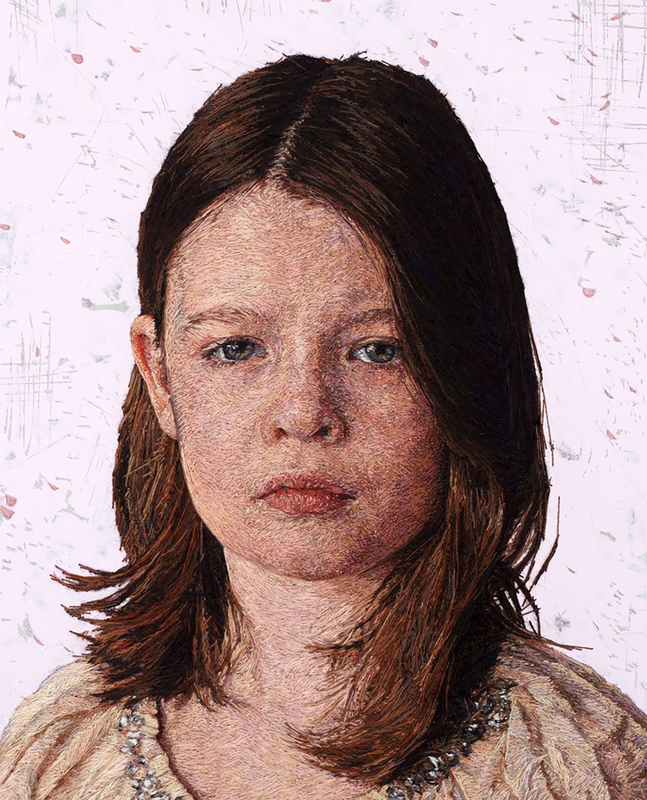 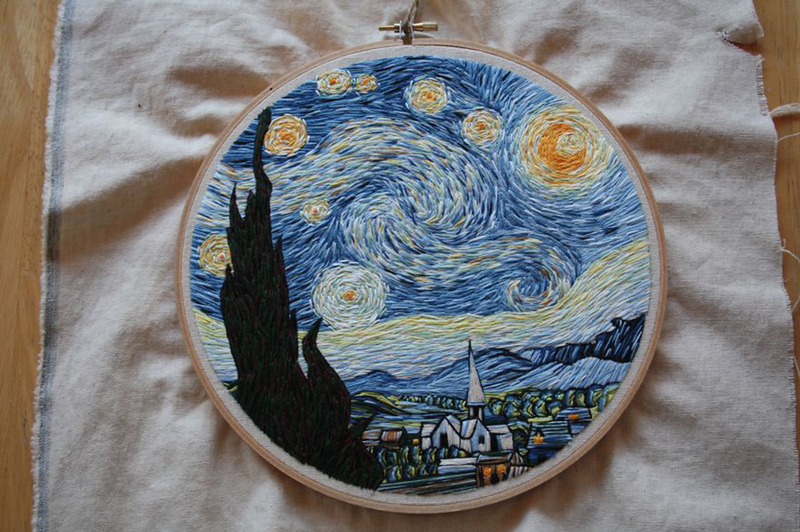 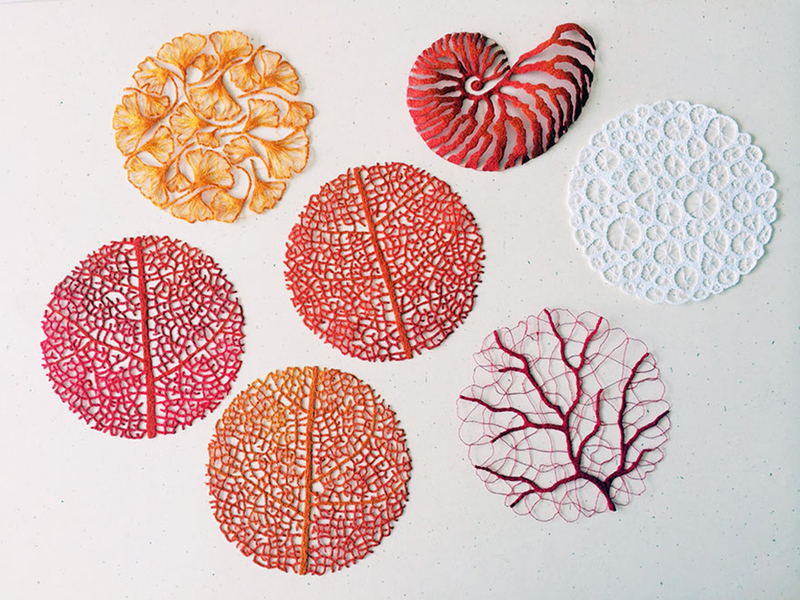 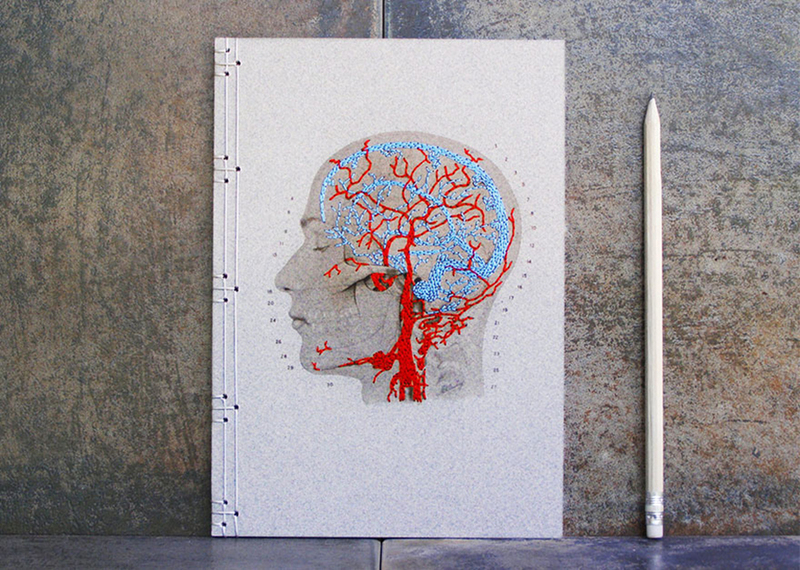 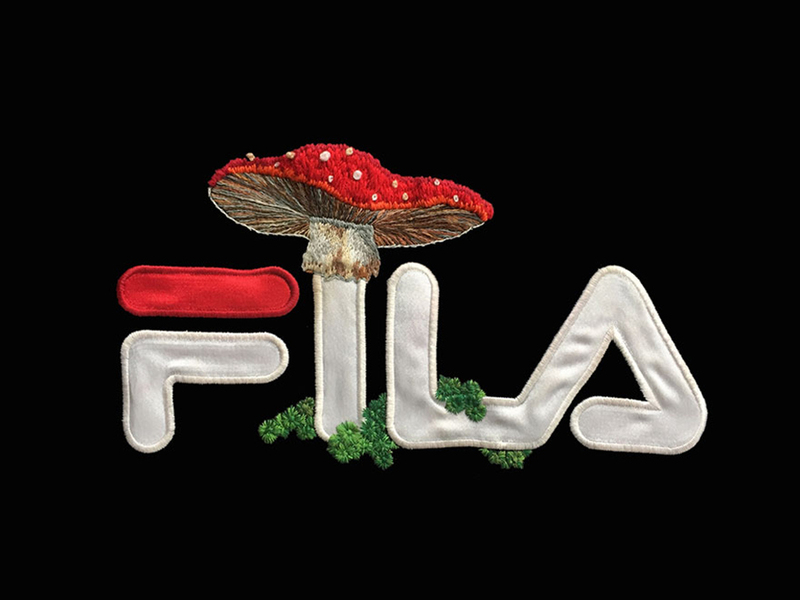 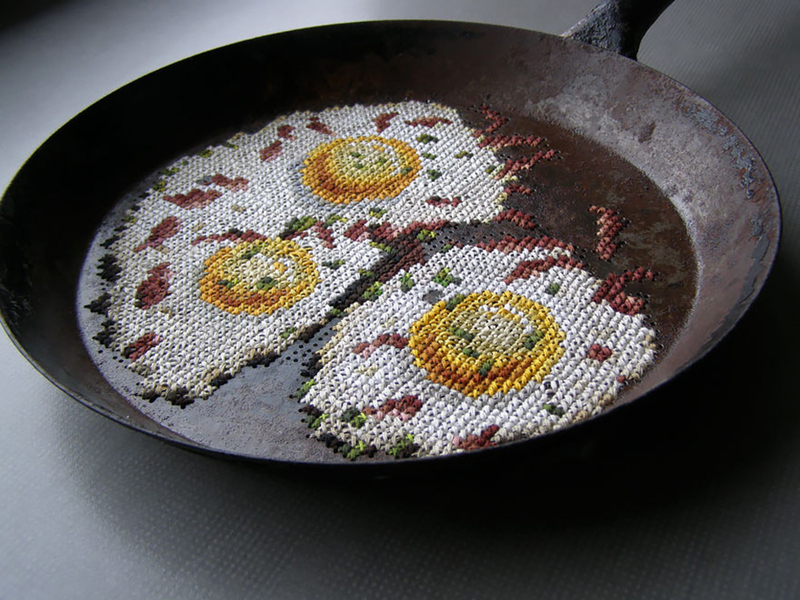 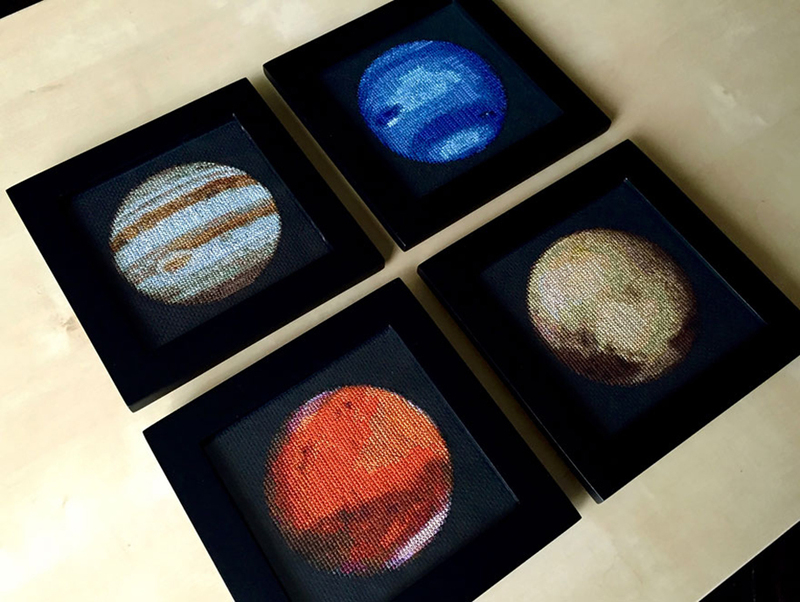 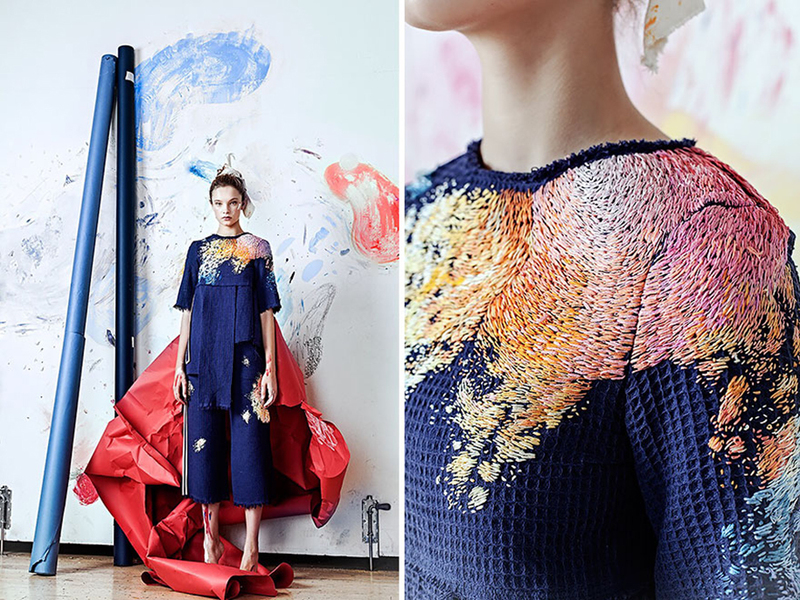 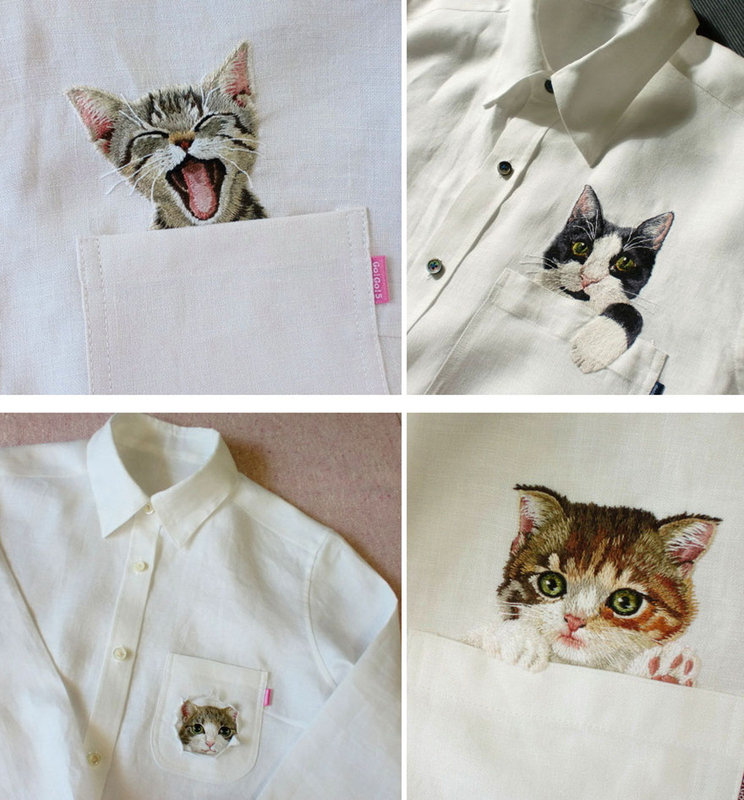 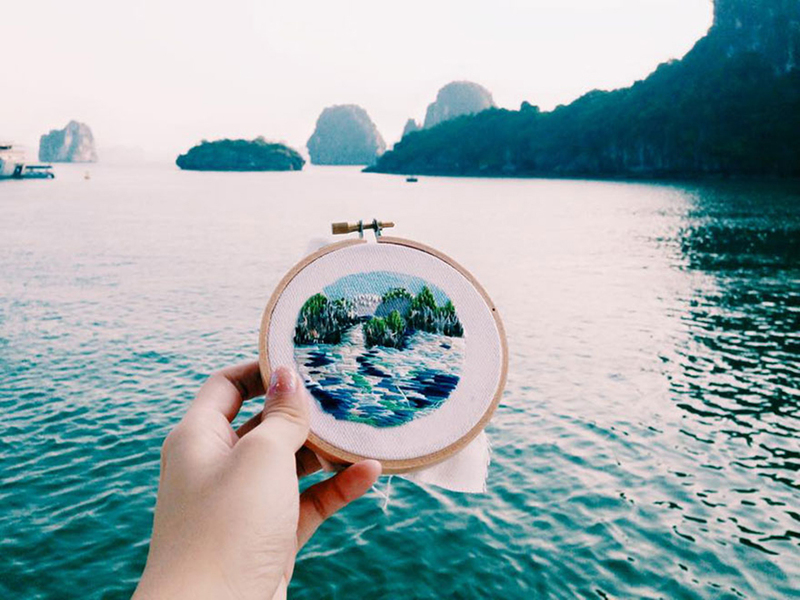 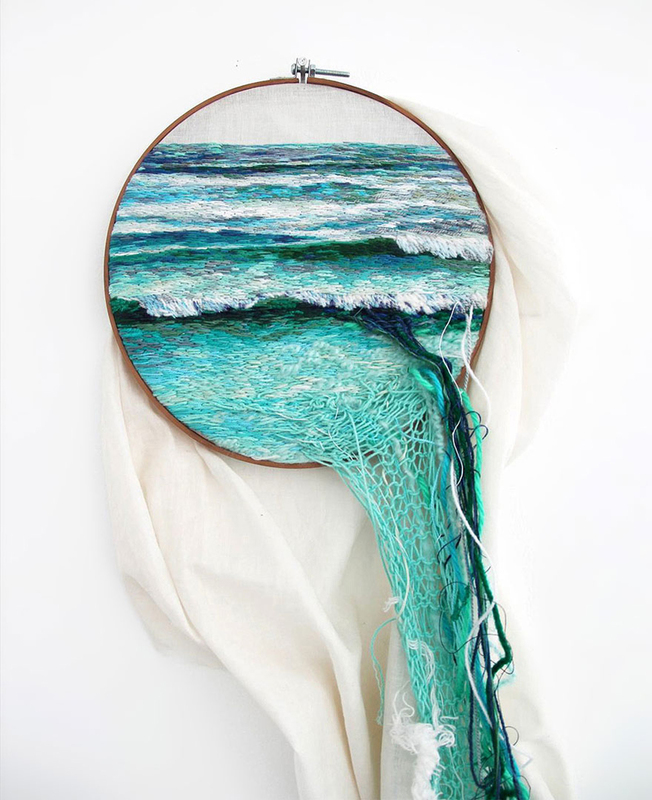 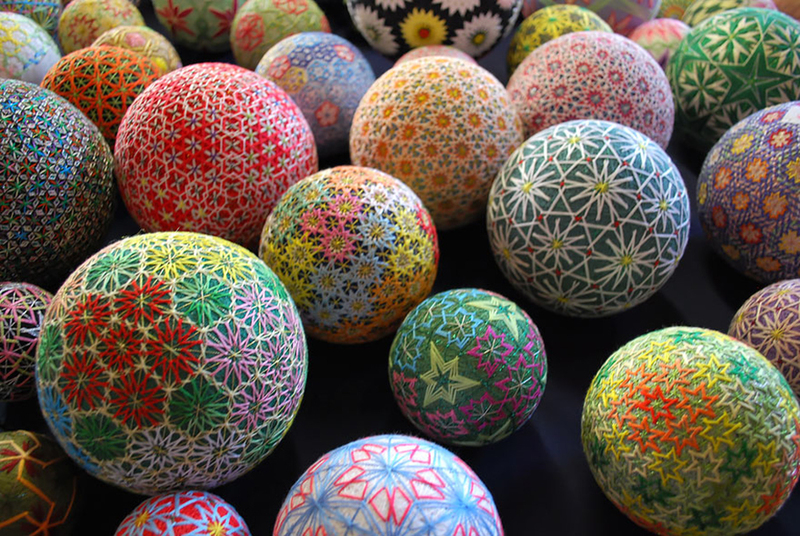 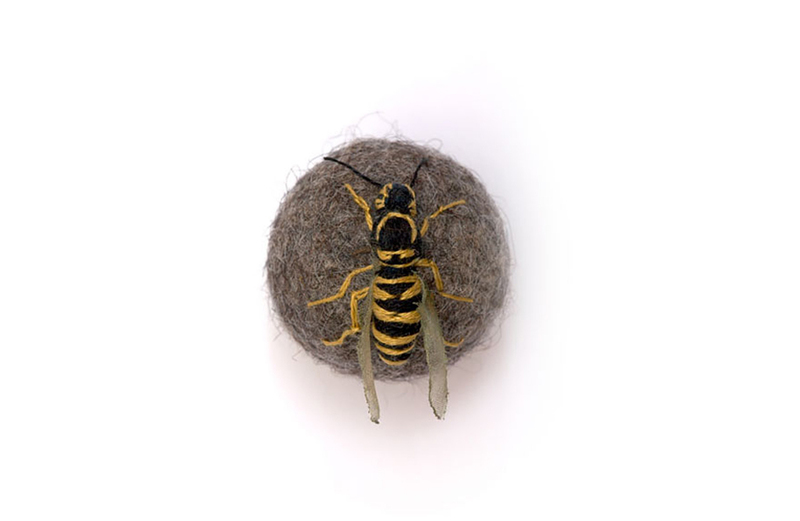 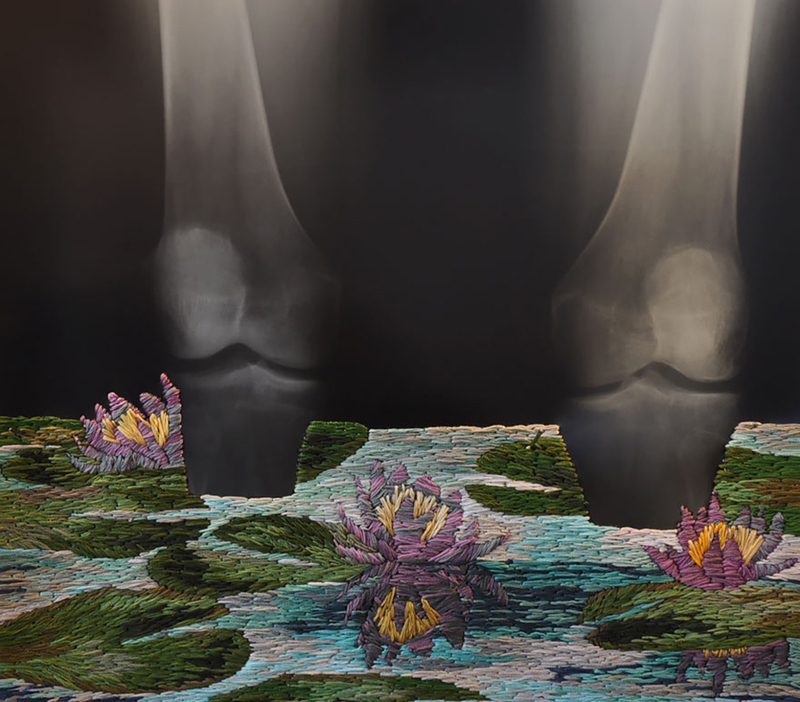 You’re going to witness some of the most amazing and unusual pieces of embroidery art.